A new dimension in comfortable living. 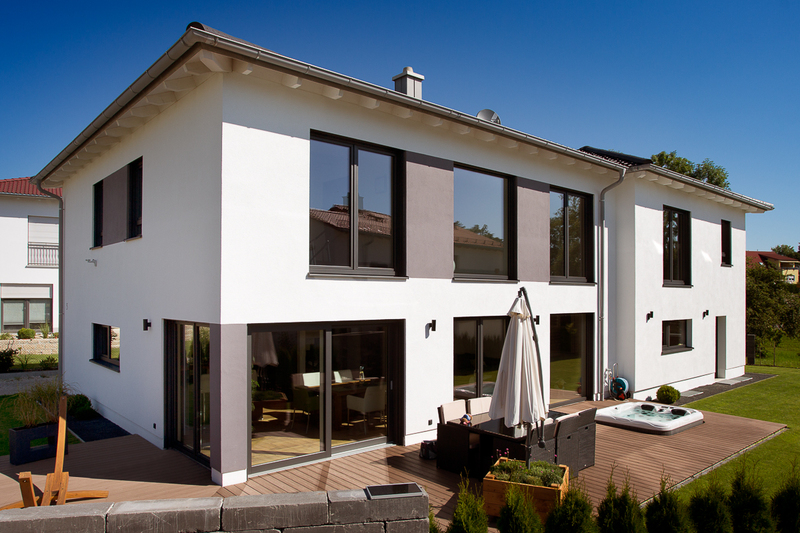 These windows are built with outstanding insulation characteristics which clearly-maximize their energy saving capability – convert to the future. 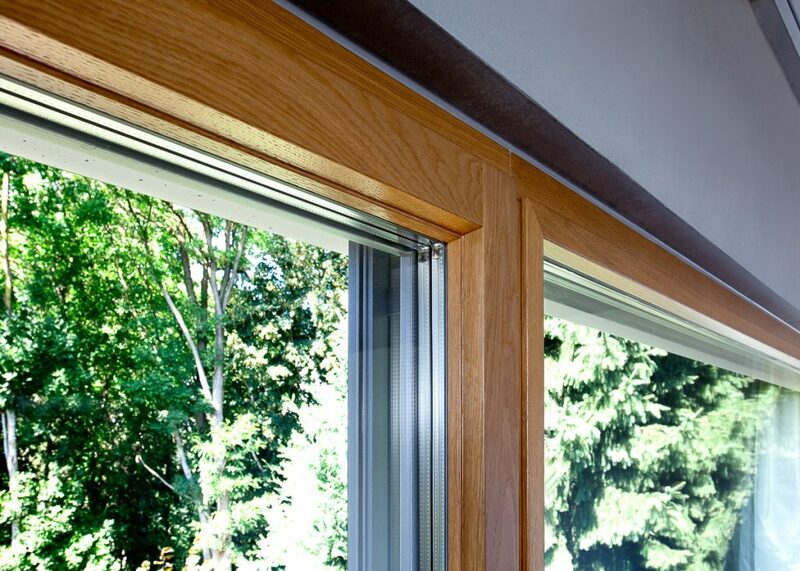 All Aluminum-Wood Windows are equipped with concealed hardware as a standard feature. 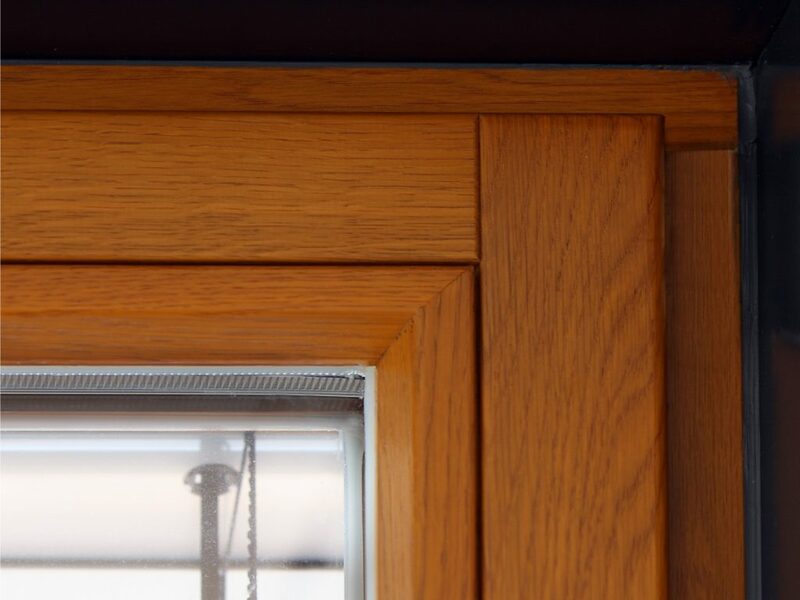 All structural components are integrated in the window frame and window leaf from the interior to appear invisible - this enables a consistent appearance left unmarred by fitting components. 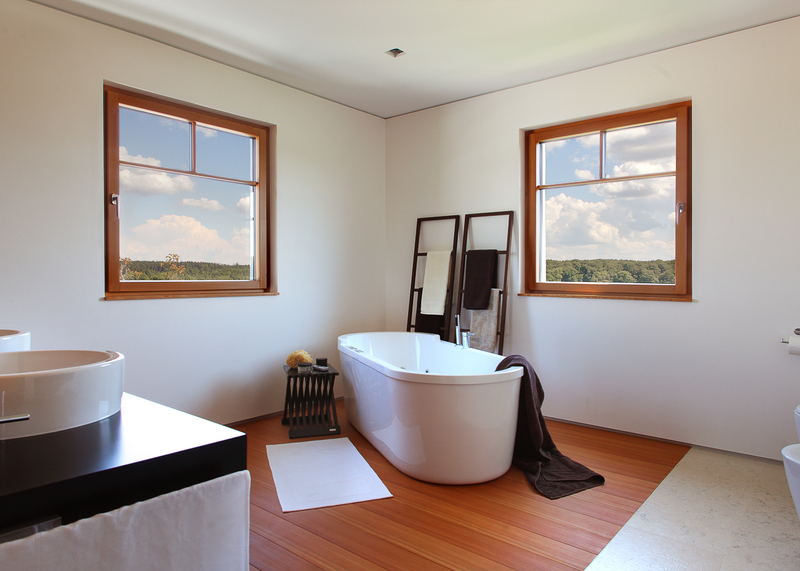 Flush hinges allow for a 180 degree turning operation of the window. 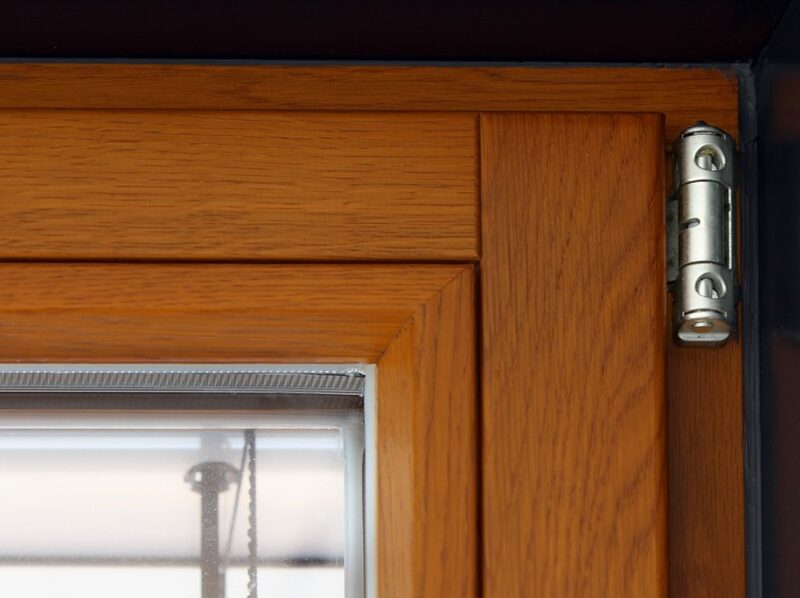 Custom-designed shapes, such as beveled/round-top windows and balcony doors with a flat threshold are supplied with visible flush hinges. 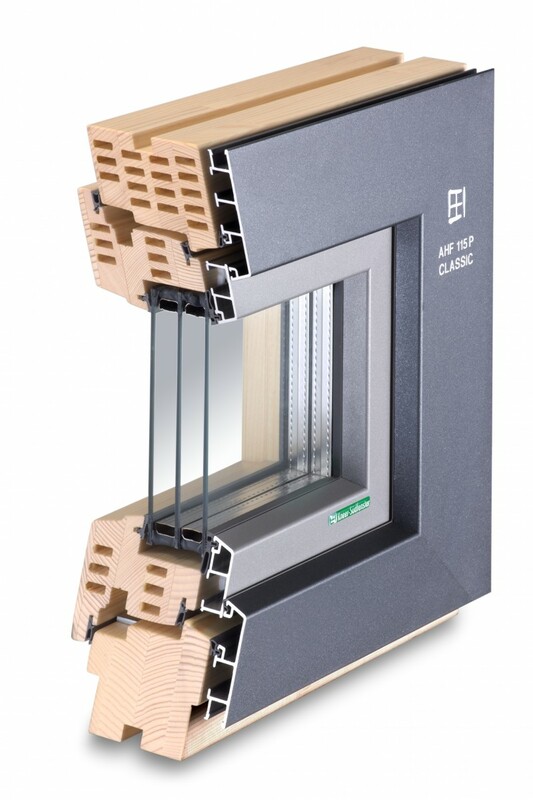 The aluminium-wood and wood systems are equipped with a engineered, innovative and ecologically-friendly solid wood scantlings with grooves air chambers without using insulation foam. 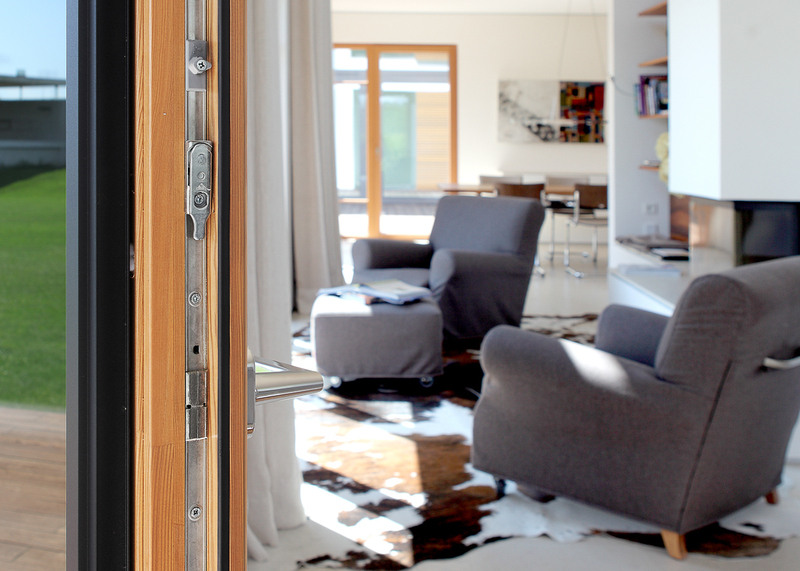 New dimensions in comfortable green living. 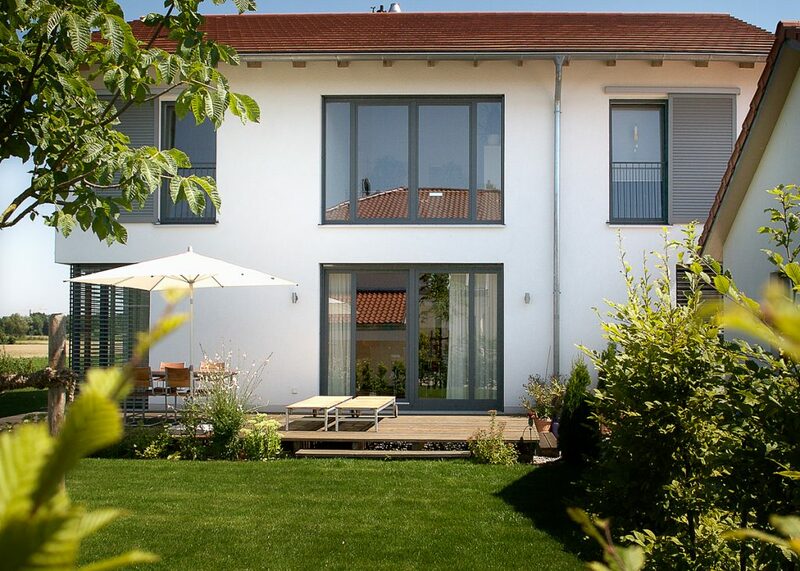 Our Passive House Windows are built with outstanding insulation values, maximizing their energy savings capability. The aluminum-wood systems are equipped with innovative engineered and ecologically friendly solid wood scantlings, with grooved air chambers that do not use insulation foam.